Home news Does Fiat replace Linea with Aegea in India? Does Fiat replace Linea with Aegea in India? Fiat has never been in driver’s seat in India. Good cars like Punto and Linea could not turn the fortunes for Fiat here. But Fiat has not lost the hope. It is focused to be a car manufacture with style and substance. The recent launch of Fiat Punto Evo Abrath is a good example. Fiat with the facelift Punto Evo and Avventura has somehow stayed alive in the market and as we said above it has customer base of its own. The Punto Evo and Avventura has been favourite cars for young adventurers youngsters who are ready to shell out extra buck for the brand and the style it creates. It’s all about the hatchbacks, but what about the sedan. The Linea with the facelift has not appealed to much of the customers. Recent unveiling of Aegea concept gives hope for Fiat fans in India, but does Fiat launch it in India. Aegea concept has not gone into production and has been designed for only left hand drive versions. To bring it to India it has to invest lots of money on tools for right hand drive versions. 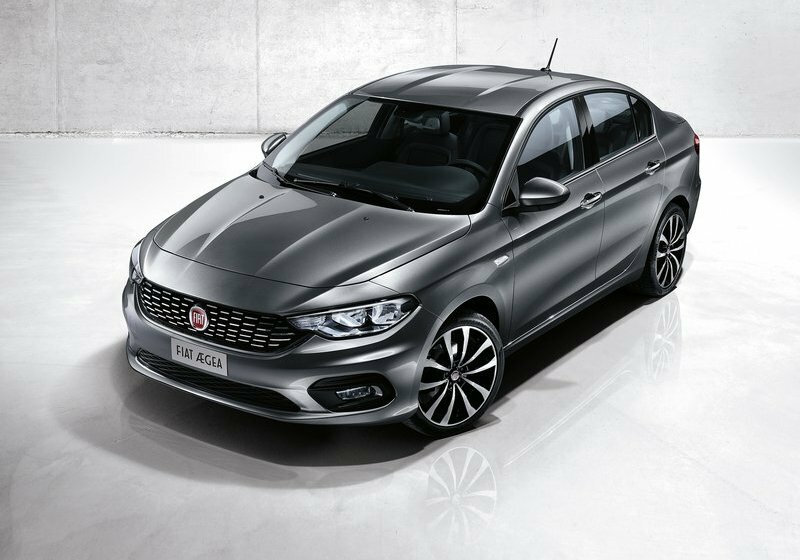 The Linea is selling around 150 cars a month which is not a good figure for the company like Fiat. We feel Fiat should stop thinking and bring the stylish Aegea concept sedan to India as soon as possible. Does anyone think as we do?